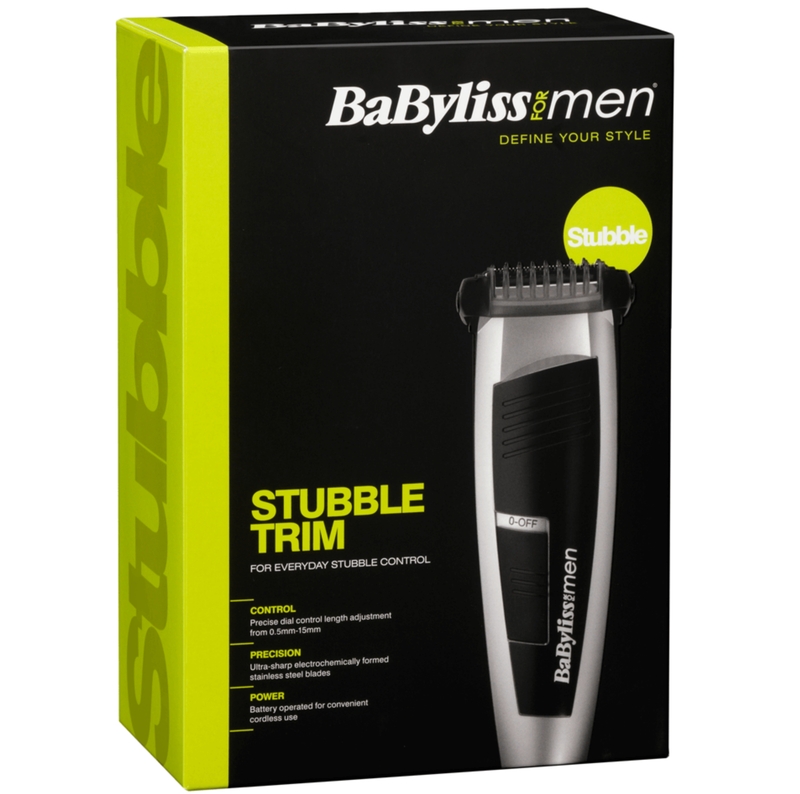 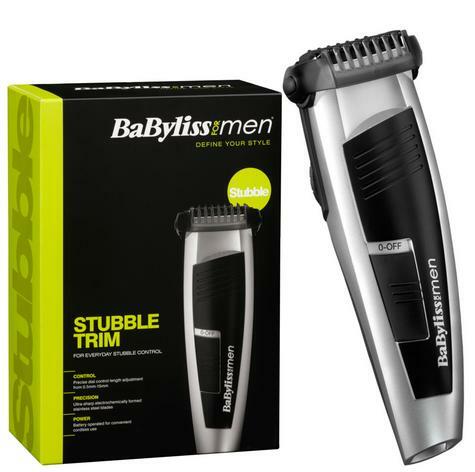 The BaByliss For Men Stubble Trim trimmer has been designed to give you every day stubble control. 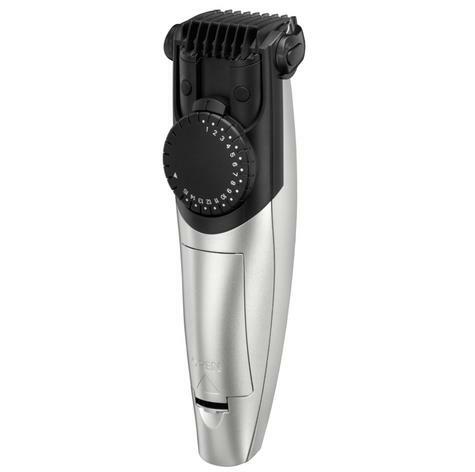 The trimmer has 30 ultra precise length settings, so you can maintain your preferred facial hair style at all times. 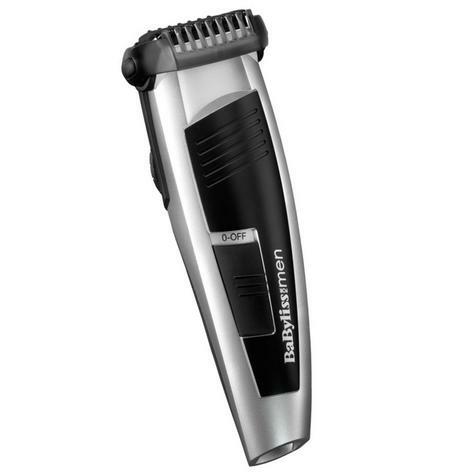 Whether you're looking for a short shadow, longer stubble, or even a full beard, this product is full of great features to guarantee exceptional performance and to make creating your style as quick and easy as possible. Choose between your 30 different length with the dial control to maintain your preferred length. The Stubble Trim is battery operated for convenient cordless use letting you define your style on the go.